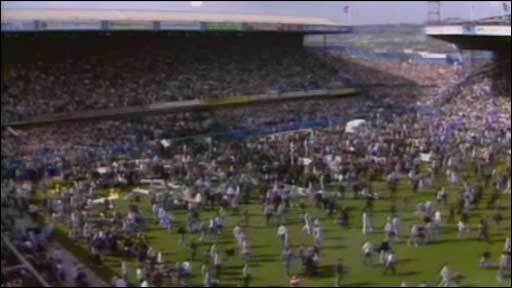 The following links are to all the essays on this blog discussing the 1989 Disaster at the Hillsborough Stadium, Sheffield. A general analysis, and debunking, of the many victim-blaming apocryphal stories that have built up around Hillsborough over the years. Did Gate C Even Matter? 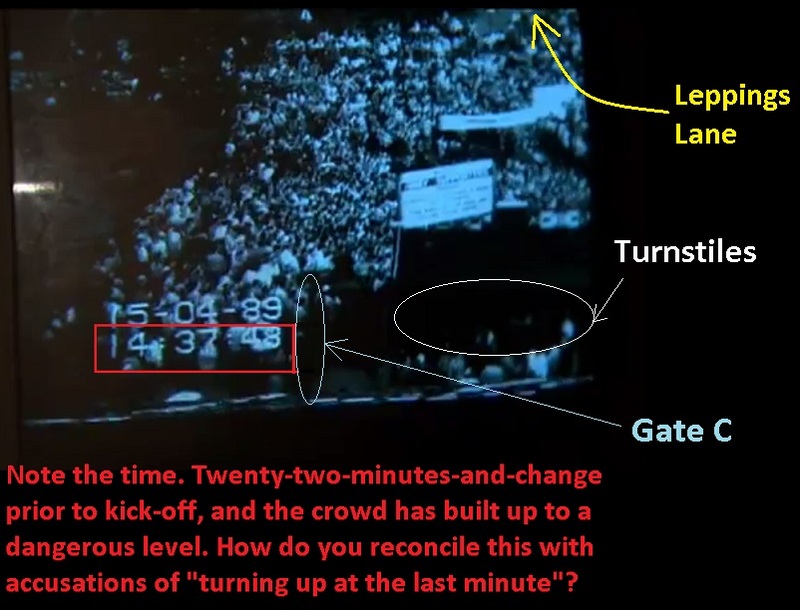 A hypothetical, asserting that the long-running argument over whose fault it was that an Exit Gate was opened to allow thousands of extra spectators into the stadium is largely irrelevant, as the opening of Gate C was not central to the Disaster’s causes. 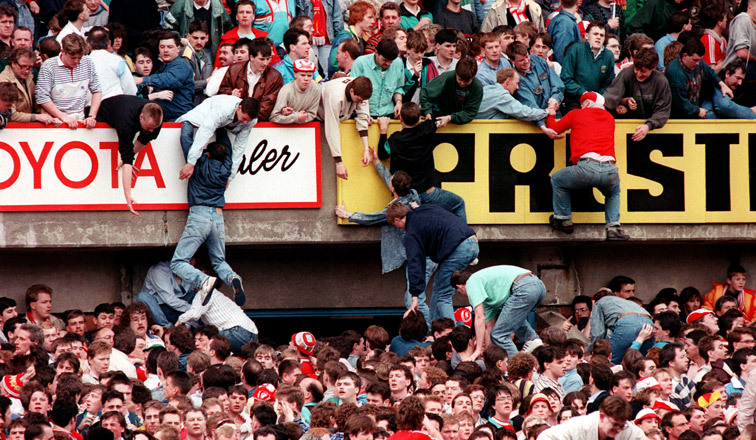 Essay contending that the events at Hillsborough in 1989 are not a matter of mere opinion, and that some of the views that are held about it are so at odds with the facts that to cling to them is no matter of exercising the right to an opinion. It is a matter of telling lies. An essay condemning the British media over its long-term casual treatment of the Disaster, and highlighting how the general shocked reaction to the release of the Report of the Hillsborough Independent Panel only demonstrates the press’ widespread lazy ignorance of the Disaster’s details. 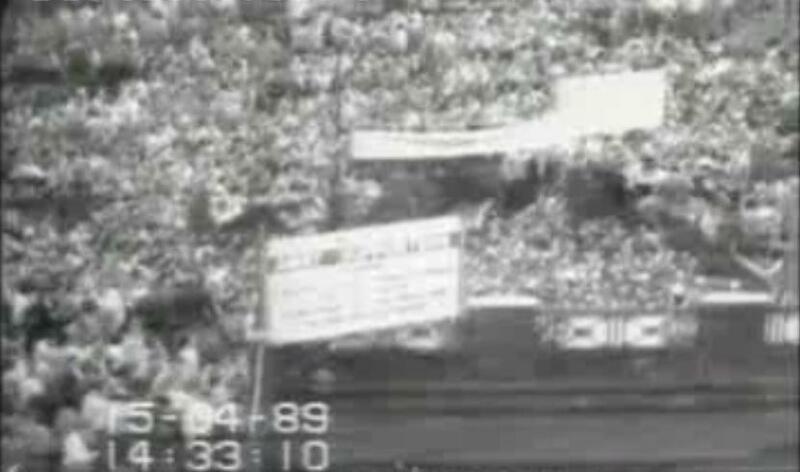 The interminable myth that the Disaster was caused by large numbers of ticketless fans, debunked in detail. Assessing whether the Prime Minister at the time of the Disaster actively colluded in the cover-up of the causes, this essay concludes that Margaret Thatcher was probably not guilty. Following on from the previous essay, this discusses whether or not a much-mentioned quotation attributed to Margaret Thatcher is genuine. What Exactly Is Sir Norman Bettison In Trouble For? Details of the controversial former Chief Constable of the West Yorkshire Police force, and his role in the aftermath of Hillsborough. Detailing the process by which the South Yorkshire Police altered the eye-witness records of its own officers of what happened on the day of the Hillsborough Disaster. Someone, in the weeks after the Disaster, used the Police National Computer to search for possible criminal records of victims and their families. This essay examines the legal implications of these checks. A look at a, sadly, rather scrappy book written by a survivor of the Disaster. Itemising a prolonged online argument between Martin Odoni and Christopher Whittle on the subject of Margaret Thatcher‘s putative role in the Hillsborough cover-up, and highlighting a very serious allegation, in support of which Whittle invents false evidence. 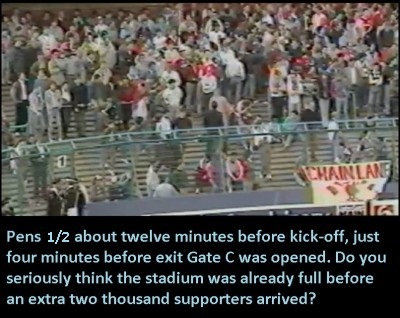 The recurring urban myth that an Exit Gate at Hillsborough was opened because it was set to collapse under the weight of charging fans, debunked in detail. A semi-satirical analysis of behaviour patterns that frequently manifest themselves during online discussions of the Hillsborough Disaster. 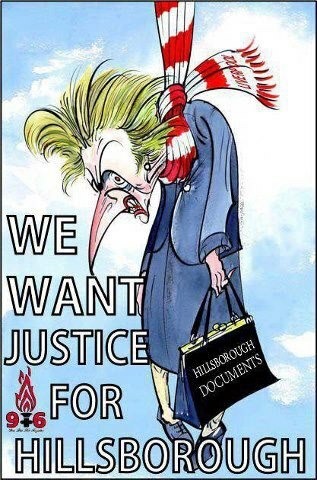 A tribute to the figurehead Hillsborough Justice Campaigner, cruelly taken from the world by cancer, after twenty-four years of battling for the real truth of what happened to the son she lost during the Disaster. Her death came just as success in her fight seemed imminent. RIP. An essay that attempts to move the Hillsborough Disaster out of the false context of football hooliganism, and into the correct context of an era when the safety of ordinary people was treated as an irrelevance by the authorities in both Government and sport. In response to the Panorama documentary, Hillsborough – How They Buried The Truth, this article assesses the dismal failings of one of the leaders of the original investigations into the Disaster. Following on from the above, this essay examines the implications of a startling clip of video footage shown in the Panorama documentary, Hillsborough – How They Buried The Truth. 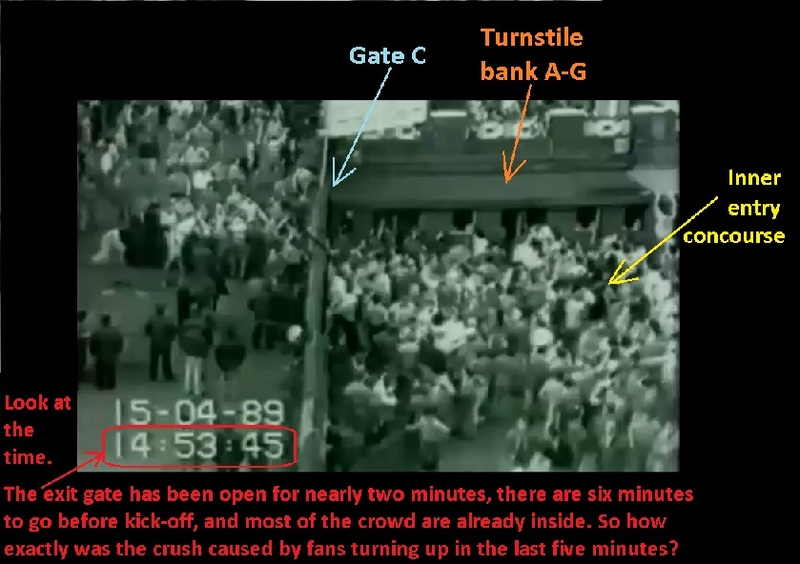 The recurring myth that the pressure on the turnstiles at Hillsborough that led to the Exit Gate being opened was a result of fans pushing and shoving, debunked in detail. 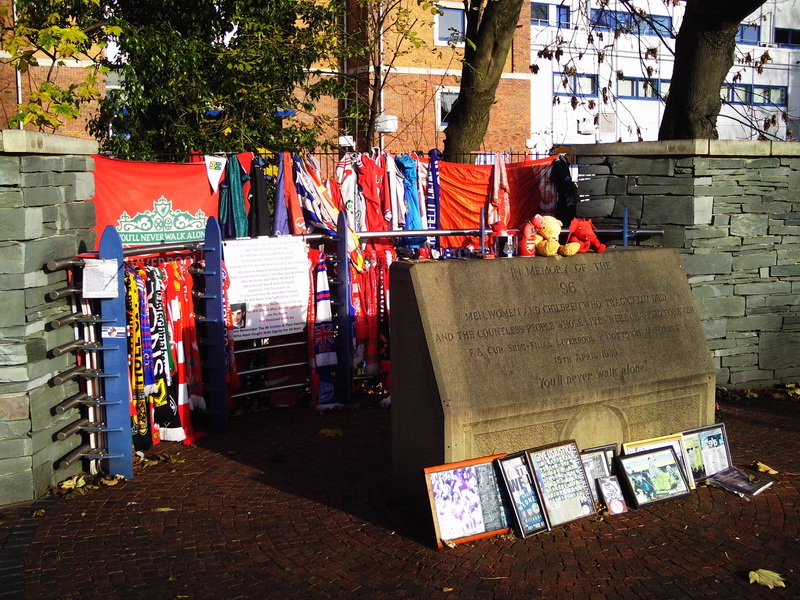 A reblog of an article on the Hillsborough: The Tragedy & The Cover-Up blog. 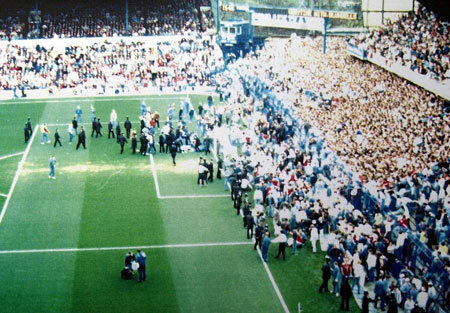 The article looks at the matter of the two CCTV tapes that went missing from the Police control box at Hillsborough on the night after the Disaster. 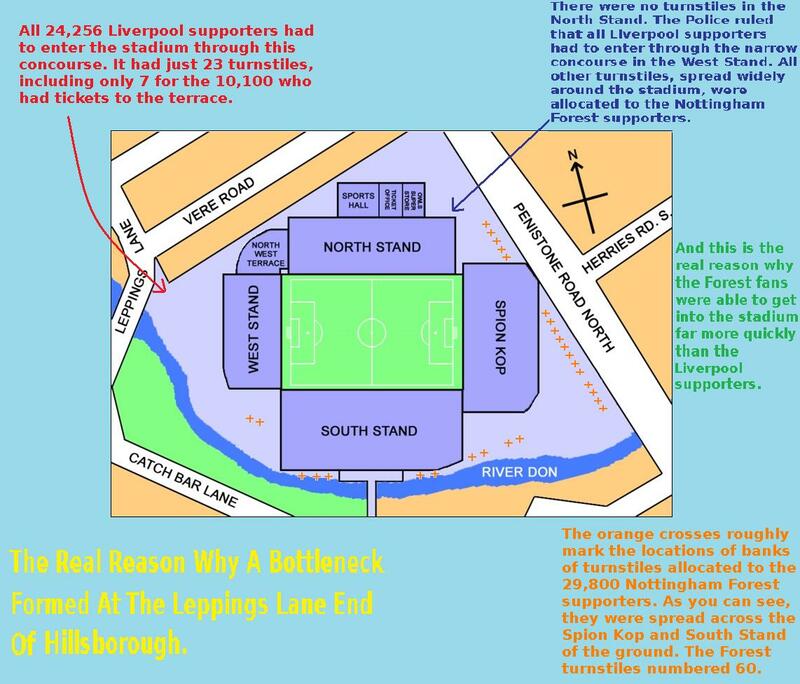 Debunking the enduring myth that the Disaster was the result of late-arriving Liverpool supporters, and contending that, had all fans arrived before 2:45pm on the day, the crush in the central pens would probably have claimed even more lives. An essay asserting that Hillsborough campaigners need to stop getting so fixated on bringing down the former head of the West Yorkshire Police, as the history of the Hillsborough Disaster raises far more fundamental concerns about British policing than the corruption of a solitary ‘bent copper’. 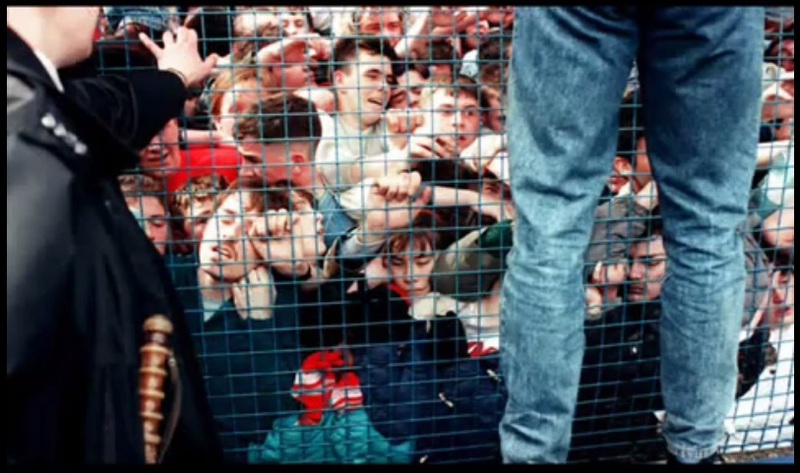 Jimmy McGovern’s docu-drama, simply titled Hillsborough, released late in 1996, began the long, painful (and sadly still-incomplete) process of correcting the apocryphal stories surrounding the Disaster. This is my review of the DVD release of the film, originally published on the Amazon UK website. Essay asserting that The Sun newspaper’s apology, issued in the aftermath of the Hillsborough Independent Panel’s Report, is worthless, as there is no subsequent indication of the tabloid changing its attitude or conduct. Analysis of the culpability for the Disaster that lies with agencies beyond the South Yorkshire Police, especially Sheffield Wednesday Football Club and the Football Association. The saying has it that “Everybody knows where they were when they heard that JFK was assassinated.” This account tells where Martin Odoni was when he heard about the Disaster unfolding at Hillsborough. A crush barrier near the front of pen 3 collapsed during the Disaster. 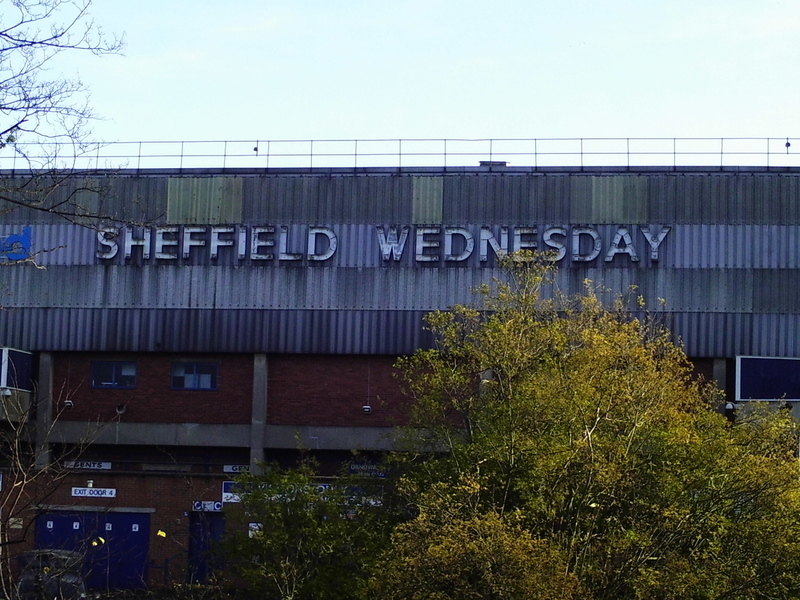 This summary of subsequent evidence concludes that the barrier’s wreckage is proof of negligence on the part of Sheffield Wednesday Football Club. 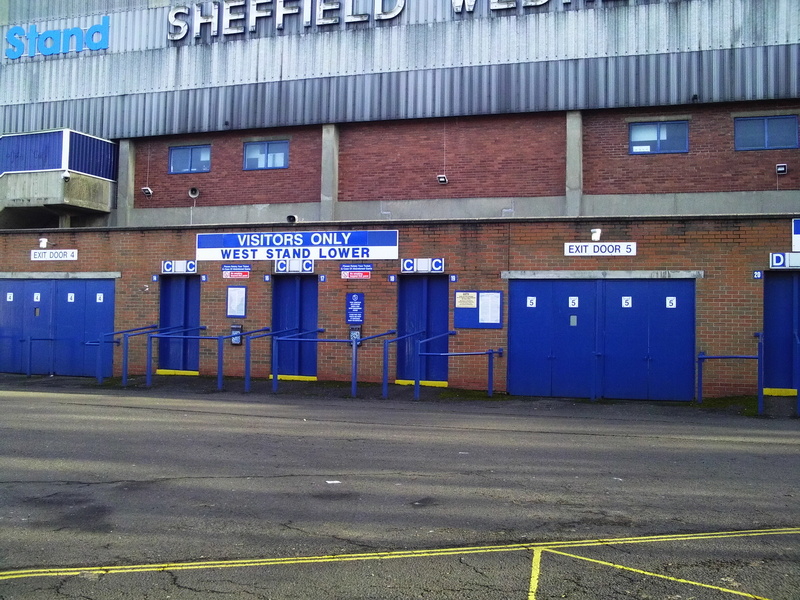 A personal account of Martin Odoni’s first visit to the Hillsborough Stadium. It may surprise some people to learn that it is not just the history of the Hillsborough Disaster that is distorted by urban mythology. 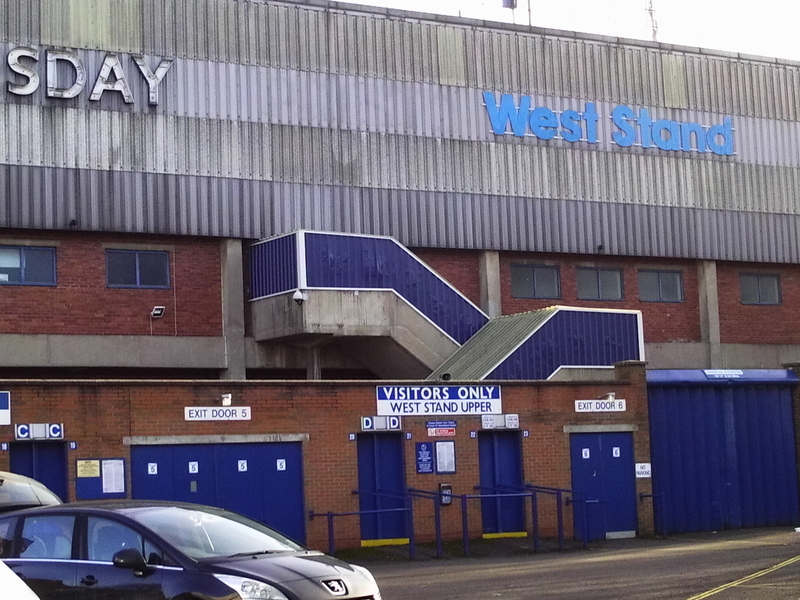 All four of the notorious British-linked stadium disasters of the 1970’s and 1980’s have widely-accepted apocryphal stories told about them. Here is an analysis of one from each. 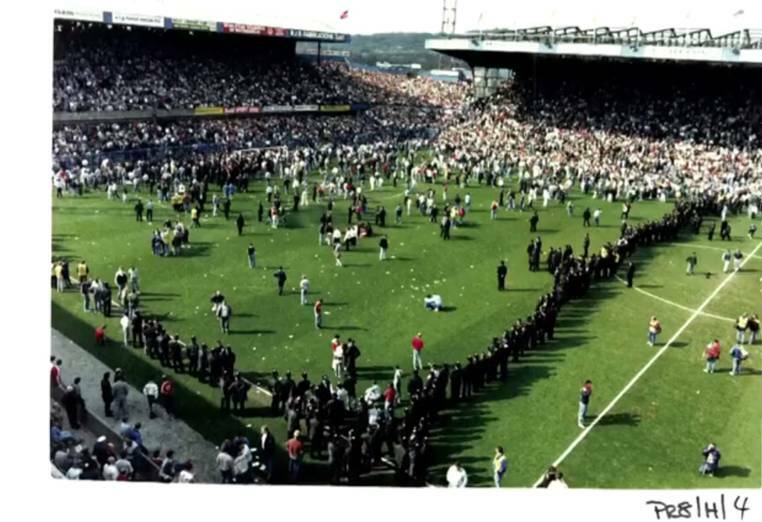 With the ‘rebooted’ Inquest into the Disaster imminent, members of the 1989 South Yorkshire Police have stated their intention to regurgitate discredited notions of drunken crowd behaviour playing a role in the tragedy’s genesis. This essay outlines why the evidence does not support their claims, and why they would probably be doing themselves a favour as much as anyone not to head down that path again. Returning to the subject of the hard-bitten Christopher Whittle, this essay concludes that Whittle’s mistreatment by state health services is proof that the economic culture of ‘Austerity’ achieves only misery and dishonesty. The longstanding myth that forged tickets were in circulation at the Hillsborough Disaster, debunked in detail. For the duration of the renewed Coroner’s Inquest into the Hillsborough Disaster, this blog will not be able to continue publishing essays on the subject. This last article for the foreseeable future outlines why. 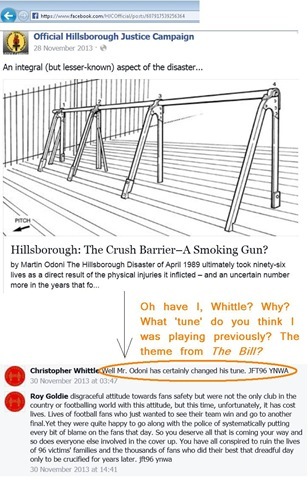 Christopher Whittle, a survivor of the Hillsborough Disaster, sometimes insinuates that Martin Odoni, the blog’s regular essay-writer on the Disaster, has a history of defending the South Yorkshire Police and blaming the Liverpool supporters. Here, Odoni rebuts the accusation and challenges Whittle to start offering evidence when making allegations against others. 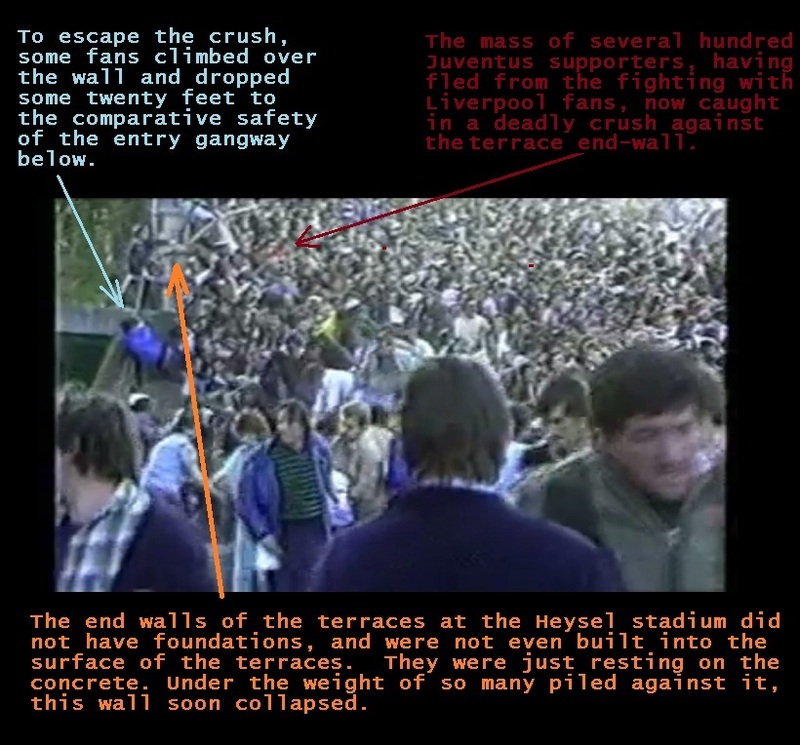 Not about Hillsborough as such, but an early analysis of the eye-witness accounts of the Air Defence Stadium Disaster of 8th February 2015, and how the Egyptian Police’s version of what happened bears an unsettling resemblance to the South Yorkshire Police’s false version of what happened in April 1989. The Valley Parade Fire: Arson? Again, not about Hillsborough directly, but insinuations made against the late former chairman of Bradford City put paid to Justice Oliver Popplewell’s crass remark that Hillsborough campaigners are ‘irrational’ compared to those bereaved by the Valley Parade Fire. (Originally written September 2014, published 26th April 2016.) 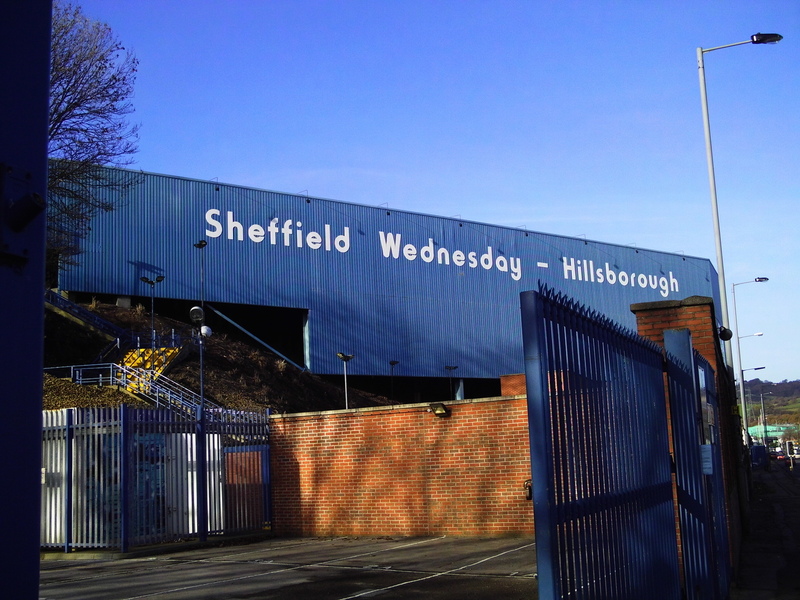 A frequently-voiced rumour has it that a large number of fans conspired to arrive late at the 1989 semi-final at Hillsborough, in the putative hope of causing a crush that would force the police to allow them entrance. This article outlines why the evidence from the day conclusively disproves this, and in fact establishes the conspiracy theory as being thoroughly ridiculous. (Originally written November 2014, published 26th April 2016.) 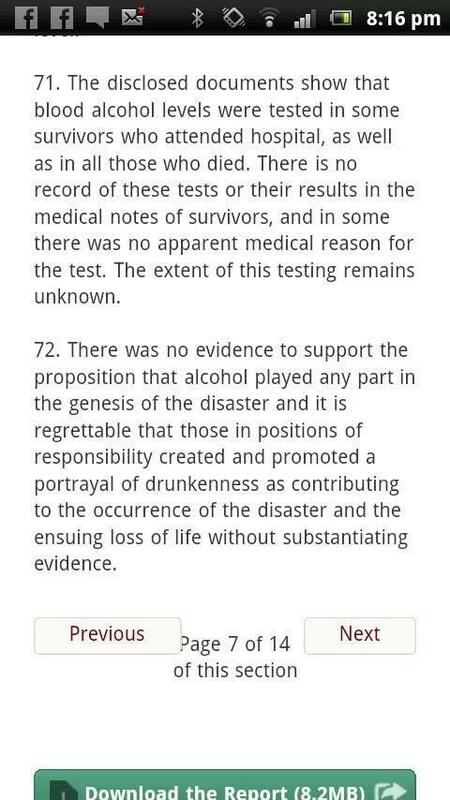 An analysis debunking the myth that there is a clear distinction between ‘victims’ of the disaster and fans who survived unhurt. (Originally written March 2015, published 27th April 2016.) The Match Commander at Hillsborough, David Duckenfield, offered apologies to the families of the deceased under questioning during the rebooted Coroner’s Inquest. Reaction to this across the media was very excited, but as this essay argues, it was not as new a development as it was cracked up to be. What Might Have Happened Had The Tunnel Been Closed? (Originally written March 2015, published 26th April 2016.) 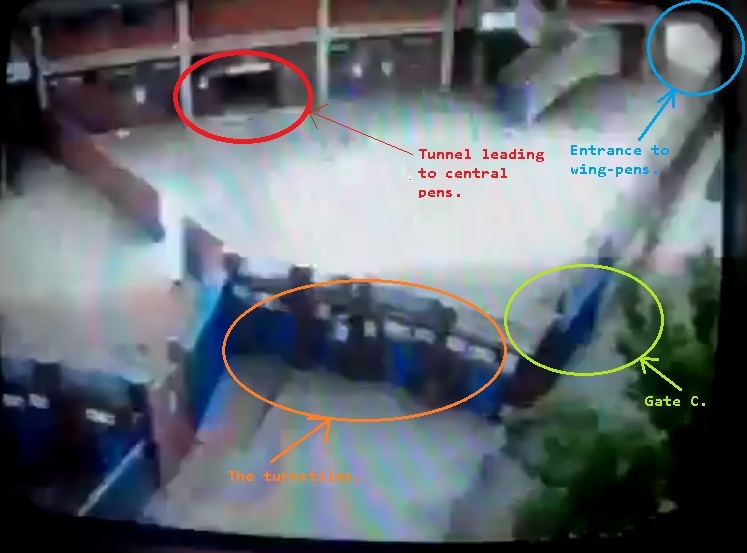 A hypothetical, arguing that even if the tunnel under the West Stand at Hillsborough had been closed, there was still a terrible danger of the fatal crush simply happening in another pen, due to there being next-to-no guidance given to the crowd. (Originally written January 2016, published 26th April 2016.) When Coroner Justice Goldring sent the jury away to consider their verdict at the culmination of the rebooted Inquest, he gave them a list of fourteen questions to ponder. Here, Martin Odoni offers the answers he would give to the questions asked, to the best of his understanding. (Originally written May 2015, published 27th April 2016.) Correcting the lazy myth that the campaigns for Hillsborough justice are all about “Scouse whinging”, including some potentially surprising details about how few of the 96 victims were actually from Liverpool. A brief sketch-script, parodying the South Yorkshire Police’s uncanny knack for recruiting corrupt senior officers. 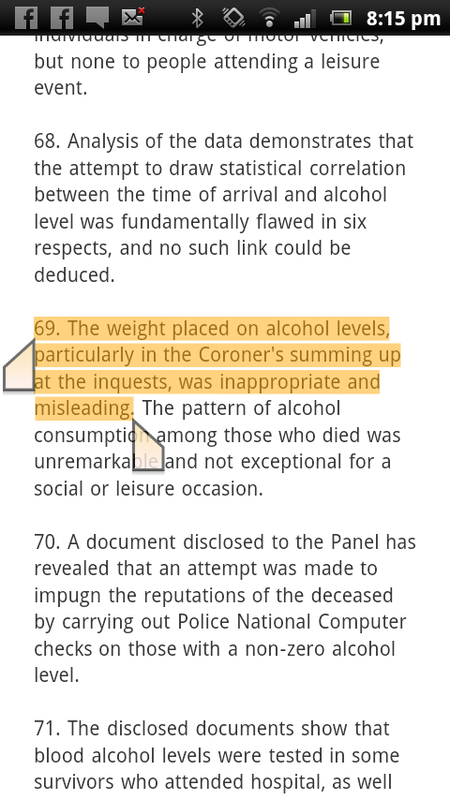 Analysing how former South Yorkshire Police chief inspector, David Sumner, responded to the revised Inquest verdict with a denial couched in such ignorant terms that it actually underlines why the new verdict was correct. For all the progress made over the last few years in exposing the real truth behind the Disaster, by mid-2016 there are still many questions that require investigation. This essay lists ten of the most pressing. Is Christopher Whittle the James Files Of The Hillsborough Disaster? A re-analysis of the aforementioned book, With Hope In Your Heart, and other public statements by its author, identifying many anomalies and contradictions in his pronouncements, and raising doubts about his claimed involvement in the Hillsborough Disaster. Sir Norman Bettison has published a book offering his version of what happened in the months after the Disaster. This essay outlines why Hillsborough Untold: Aftermath Of A Disaster is unlikely to be a very reliable or informative account. The referee of the 1989 FA Cup semi-final, Ray Lewis, asserts that the West Midlands Police altered his witness statement to make it sound like Liverpool supporters were drunk. The IPCC claims that the alteration was a typing error. This article explains why that is a lazy cop-out. Discussing the media controversy in February 2017 over whether the leader of the UK Independence Party, Paul Nuttall, has lied when claiming to have been present at the Hillsborough Disaster, and the rather ugly, hypocritical noises some UKIP supporters have made in his defence. 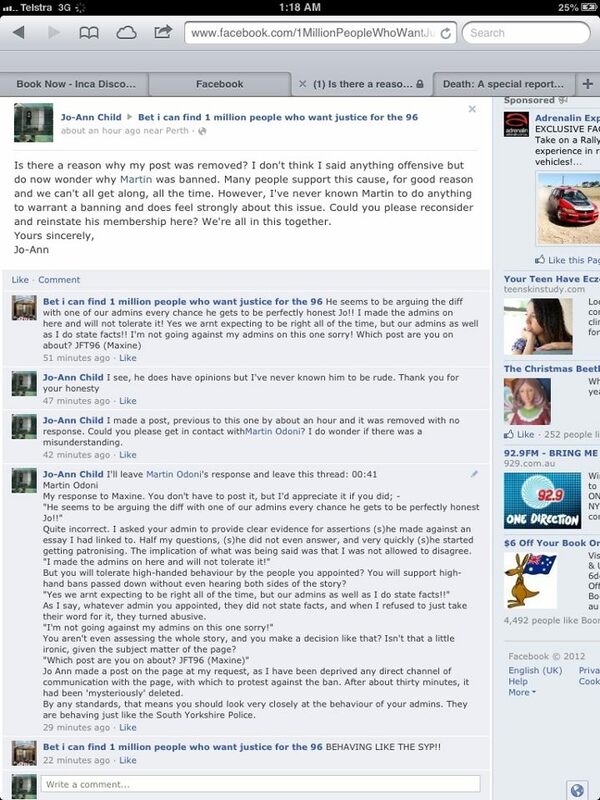 The regular writer of this blog is threatened with legal action, and is less-than-intimidated by it. As a semi-April-Fool, and following up on the previous article, this ‘update’ highlights how ineffectual Whittle’s threatened ‘legal action’ is shaping up to be. Retort to an article in The Spectator magazine that has criticised Liverpool Football Club’s belated decision to ban journalists representing The Sun newspaper from attending Anfield. With a characteristically insulting, ill-informed and abusive article about a Merseyside-born footballer in The Sun, Kelvin MacKenzie has demonstrated why Hillsborough campaigners are so dismissive of his cynical ‘apologies’ for his conduct against Liverpool supporters in 1989. With Kenny Dalglish being overlooked for a knighthood once again, myths about him being an ‘anti-establishment’ figurehead are circulating. They are simply untrue, and appear to be an attempt to politicise a quiet man who has always been somewhat apolitical. 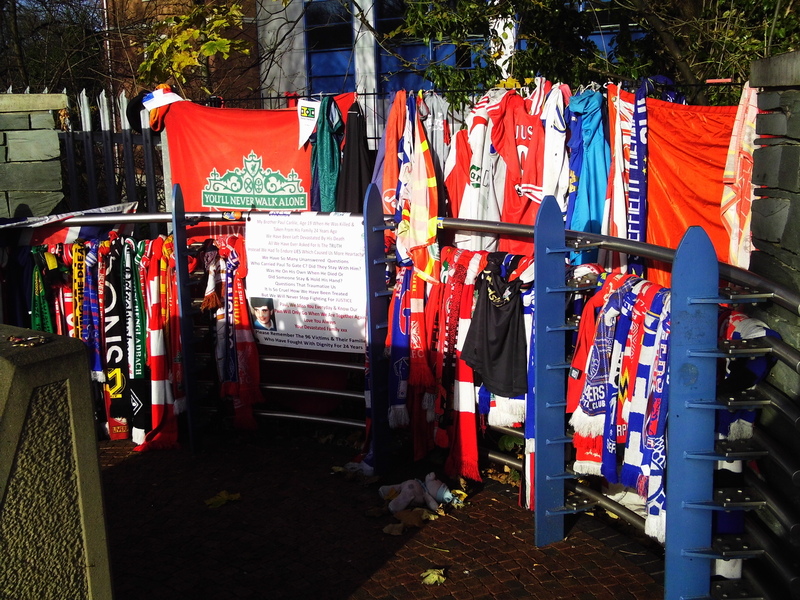 A compilation of all the Hillsborough-related photos to be seen on this blog. IMPORTANT TRIGGER WARNING: Please be aware before scrolling down that many of these images are very disturbing. The wing-pens 6 & 7, about fourteen minutes before kick-off. Probably less than half-full. One of these women headed the Establishment and damaged hundreds of thousands of lives. The other woman fought the Establishment and helped end a protracted web of corruption and injustice. Guess which one got the state funeral. 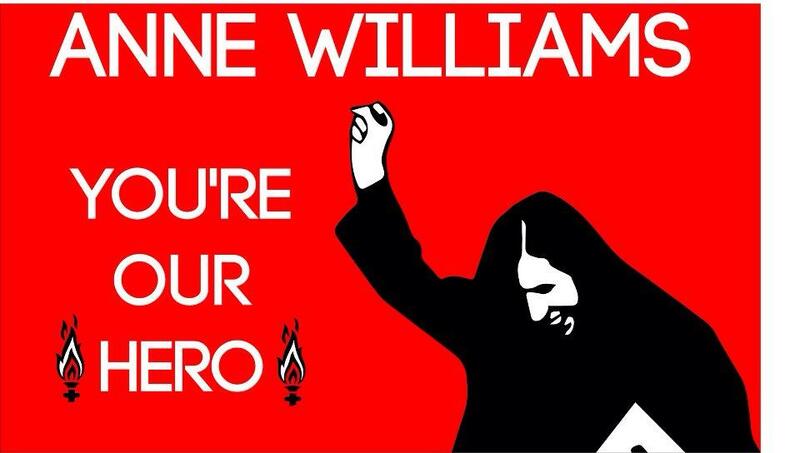 Anne Williams – a hero-figure in the struggle between the ordinary people and the monolithic power of the state. ‘Sir’ Bernard Ingham pig-headedly tries to maintain, in flat contradiction of every scrap of evidence ever found about it, that the Liverpool supporters were to blame for the Hillsborough Disaster. This is foolish, because the trouble with blaming the victims of a Disaster for their own misfortune is that the same standards may equally applied to the one dishing out the blame. Such as Tories and the Brighton Bombing, for example. 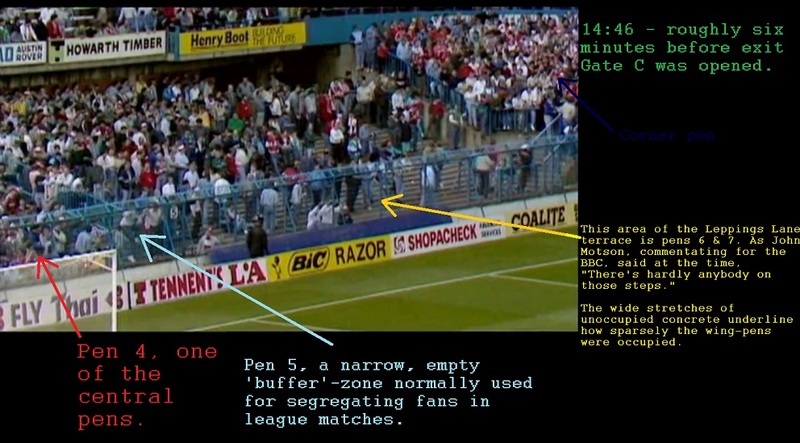 These are pens 1 & 2 on the Leppings Lane terrace, about four minutes before Gate C was opened. See how sparse it still is. Conclusive evidence from the CCTV system that the dangerous crowd build-up in Leppings Lane was not a result of late arrivals. 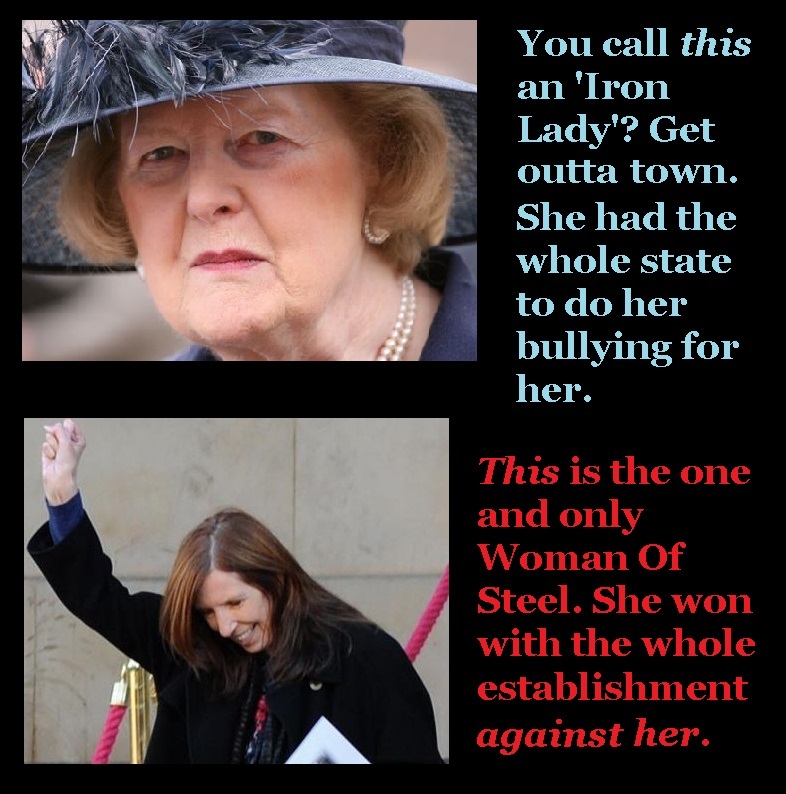 Whatever we think about Thatcher (and who doesn’t?) do we really want the battle for justice to be reduced to a rabid hate-campaign? The police form a pointless cordon near the halfway line. This is Gate B on Leppings Lane. 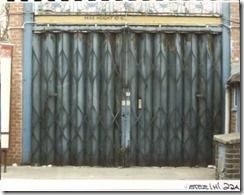 Notice it is a concertina gate with metal slats, and railed in at the top. How can anybody imagine that this was set to collapse? The turnstile bank and gates B & C.
Overview of the Leppings Lane terrace shortly before kick-off, showing the stark contrast in crowd densities between the central pens and the side-pens. 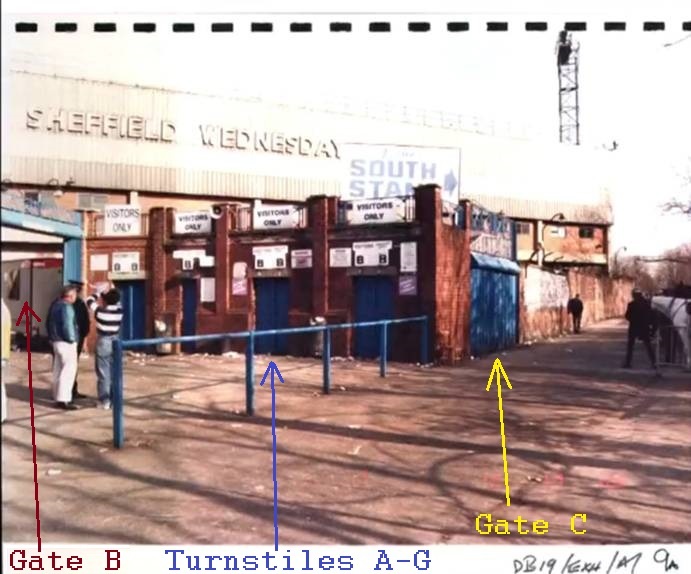 The layout of the West Stand and Leppings Lane Terrace of Hillsborough, as it was in the late 1980’s. 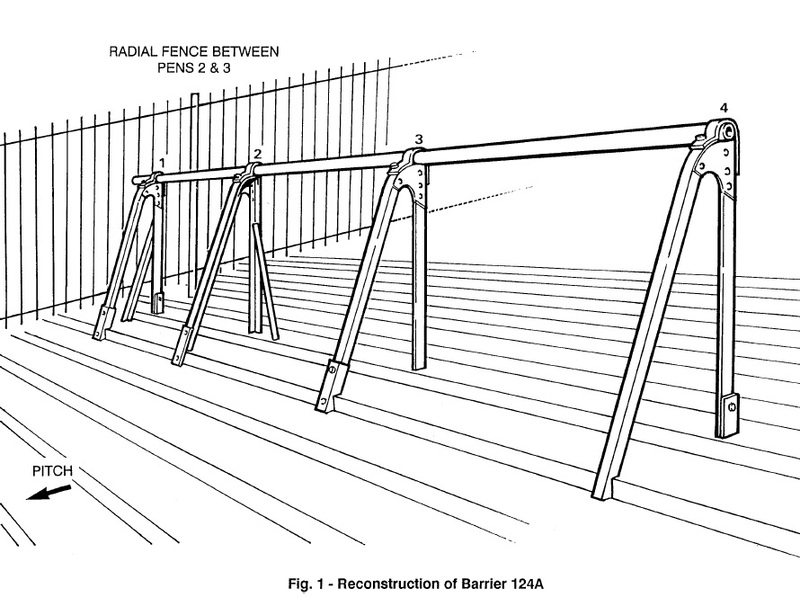 The terrace itself is divided by radial fences into five pens. 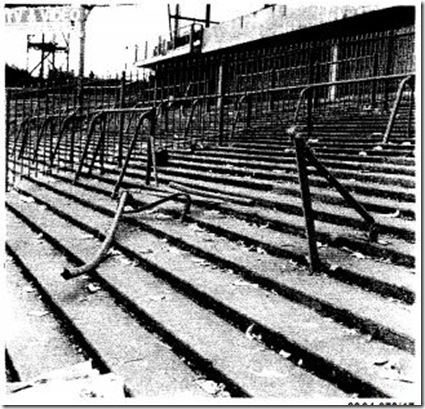 After severe crushing inside the central pens, asphyxiated fans were hauled out of the enclosures and had to be treated on the pitch. 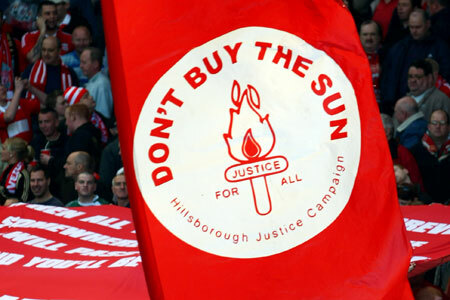 The Sun Newspaper almost never sells on Merseyside, after its outrageous role in smearing the Liverpool supporters with accusations of physical violence and obscene behaviour as the Disaster unfolded. 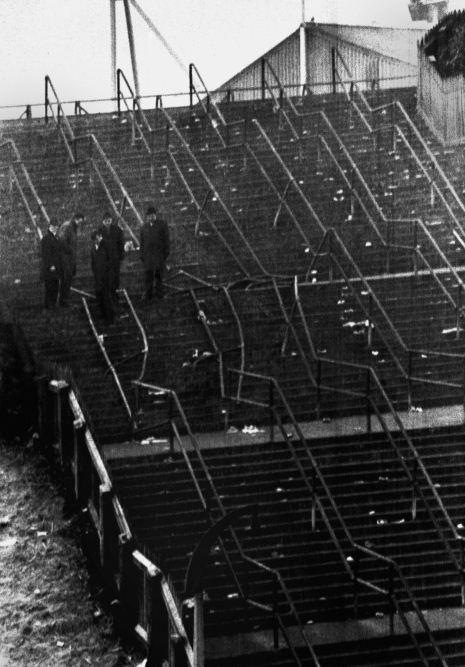 Fans in the seating area of the West Stand above the terrace managed to rescue some of their fellows from the central pens below by actually reaching down and hauling them up into the upper tier . Diagram of crowd movement on Leppings Lane, detailing how the overcrowding came to happen. 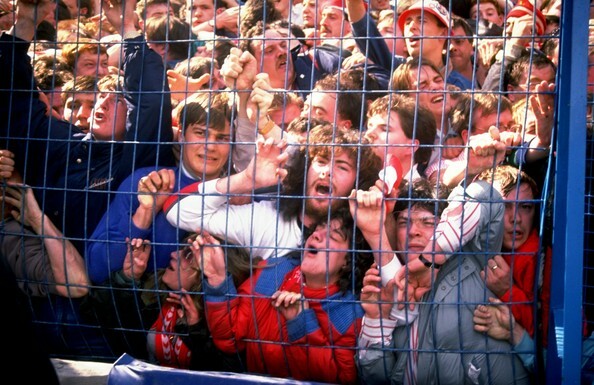 One of the iconic images of the disaster, as several girls are graphically seen crushed against the fence, unable to move a muscle, while dozens around them writhe in anguish. The crowd scrambles all over the pitch, desperately struggling to save lives. The layout of the Leppings Lane entry concourse. Christopher Whittle makes the utterly extraordinary (and foul-mouthed) claim that he was present when Margaret Thatcher supposedly said that she would not let any policeman be prosecuted over Hillsborough. Now I do not dispute that he was caught up in the Disaster, and I have every sympathy with him for the emotional illnesses he has suffered due to the trauma ever since. But this does not change the fact that Whittle has become a bully and a liar. Nor does it justify it. 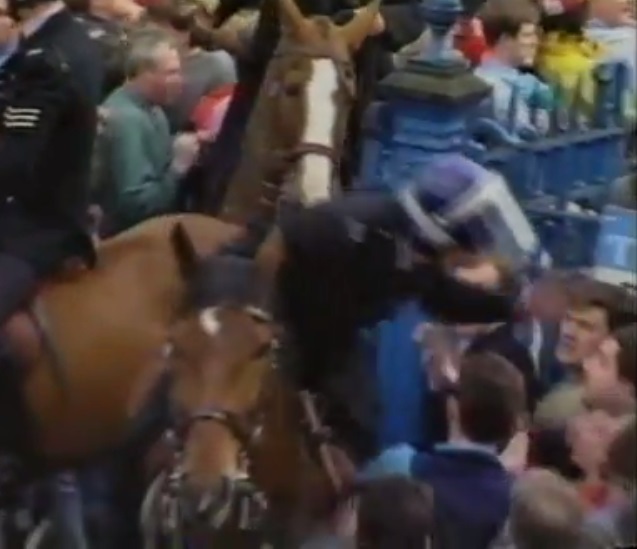 A mounted police officer takes a swing at a couple of supporters waiting to get to the turnstiles. 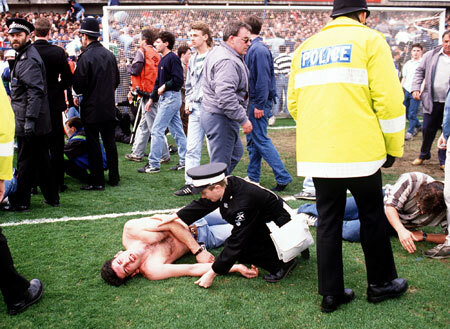 A video clip of this moment was used a great deal on TV in the weeks after the Disaster; perversely, this was viewed by many as evidence of *fans* misbehaving, even though the policeman was the one being violent. 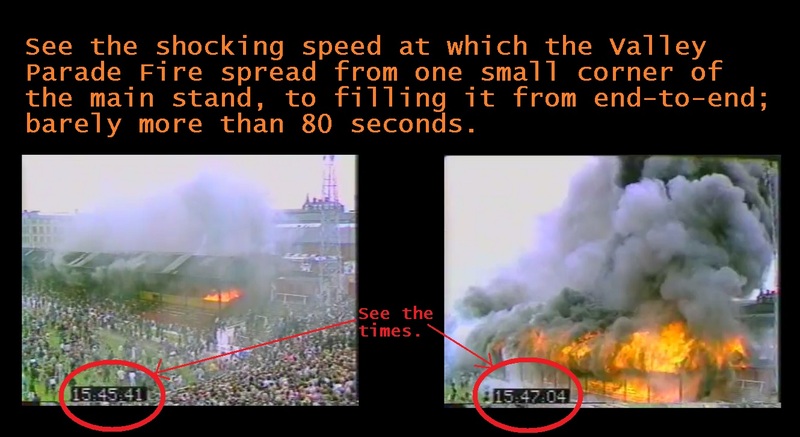 The 1985 fire at Valley Parade is famous for taking just four minutes to fill the main stand from end-to-end. But, while this is technically true, it is even more shocking to realise how quickly it spread from filling one section of seating to filling out the stand in its entirety – not much more than *one* minute. Too many people, far, far too little room. 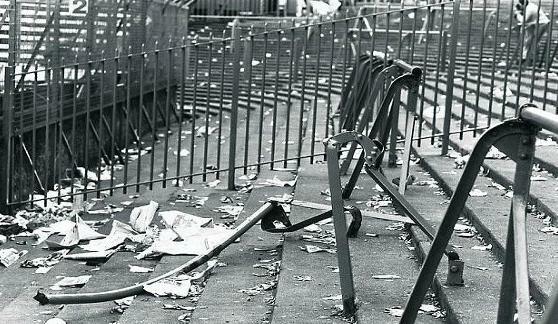 Perimeter fences that were used routinely at British sports grounds in the 1980’s, as a method of crowd control, turned stadia into death-traps. 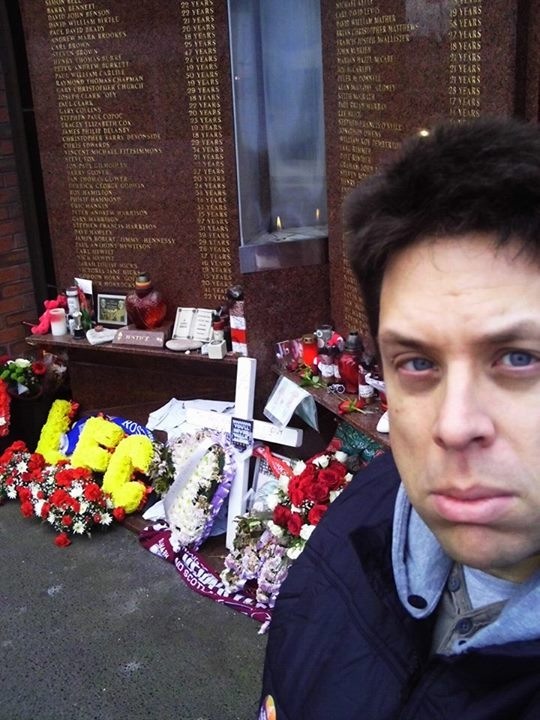 Me at the Hillsborough Disaster Memorial at Anfield in October 2013. Whether you think it should matter to me or not, it does. And as far as I’m concerned, it should matter to everyone who is policed by the British legal establishment. The crowd build-up on Leppings Lane fully twenty-seven minutes before kick-off was already highly ominous, and this disproves the notion that the Disaster was a result of late arrivals. The wreckage of the crush barrier that collapsed in pen 3. The layout of the crush barriers and fences on the central pens. 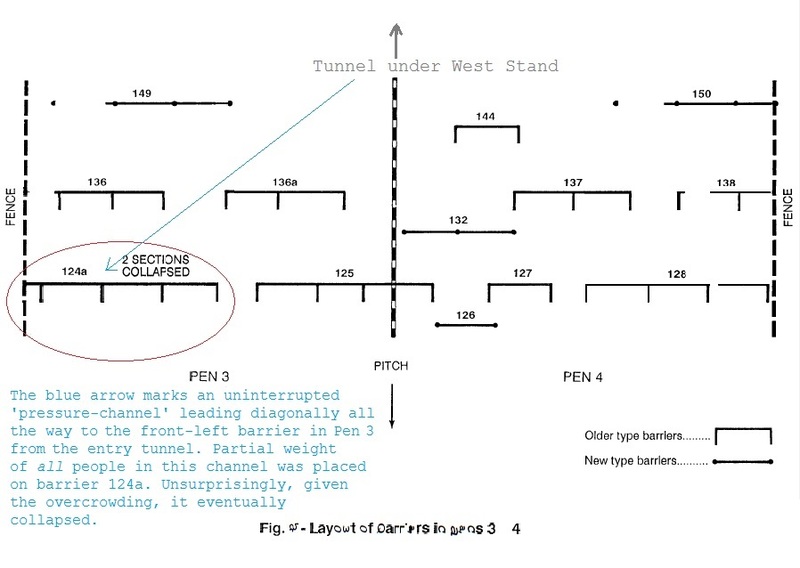 The removal in 1985 of a segment in the middle of barrier 136 opened up an uninterrupted diagonal channel running straight back to the entry tunnel, increasing pressure on front-left barrier 124a. As no detailed photos appear to exist of how barrier 124a would have looked before it collapsed, the HSE provided a rough diagram. A side-view of the collapsed barrier 124a in pen 3 of the Leppings Lane terrace. Note how one of the support struts has moved completely out of alignment with all the others. A view from the back wall of pen 3 of the crush barrier that collapsed. 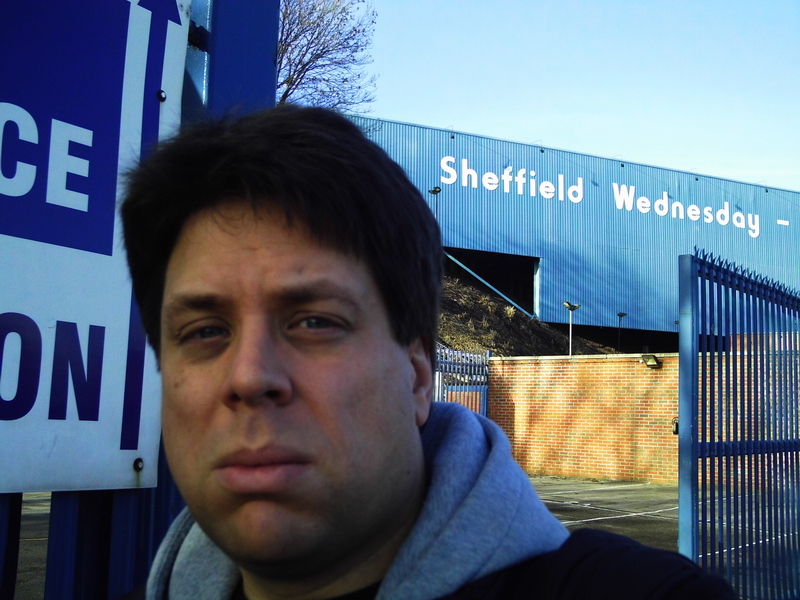 Me outside Hillsborough, 30th November 2013. The expression on my face says exactly what I was feeling – anger and sadness. 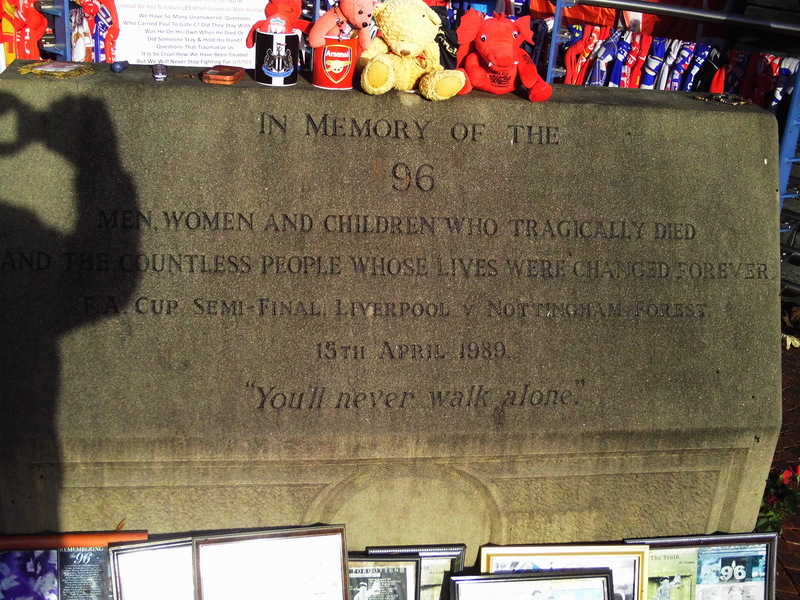 The Disaster Memorial Stone outside the front entrance of Hillsborough. A somewhat half-hearted gesture perhaps. Tributes left on the Memorial are perhaps more impressive than the Memorial itself, as they are more personal. 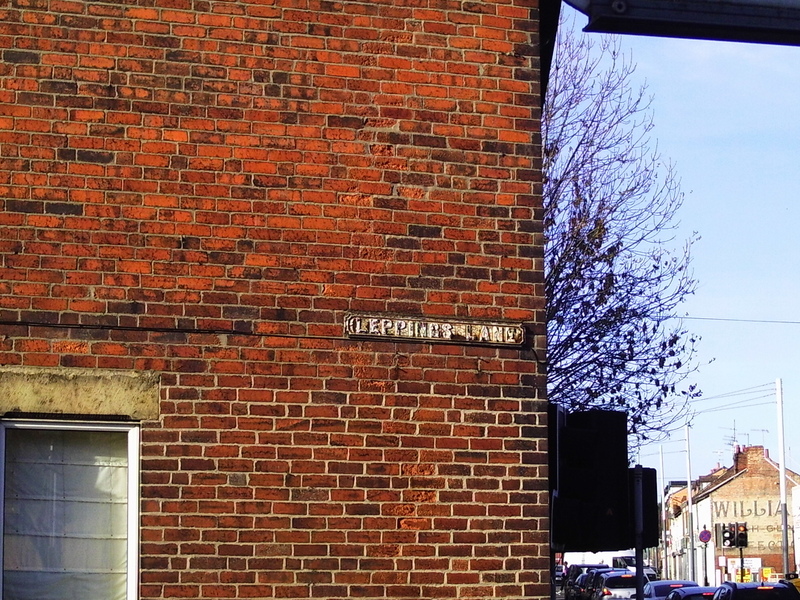 The Leppings Lane sign on the junction with Catch Bar Lane. The Leppings Lane end, looking a bit shabby and unkempt again. Does not suggest good things about the standards of upkeep. The perimeter wall and West Stand of Hillsborough. The questionably-named turnstile Bank C, next to Exit Door 5. The Penistone Road/Spion Kop end of Hillsborough, perhaps declaring itself a little too confidently for its own history? 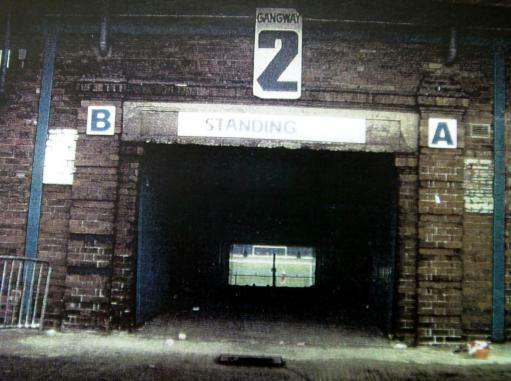 Image from 1989 of the tunnel leading under the West Stand into the central pens. 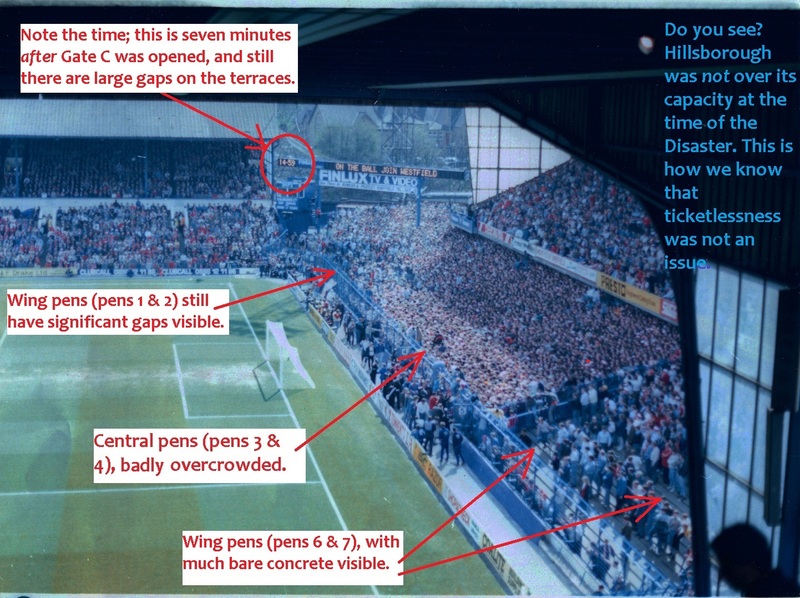 A map of Hillsborough, annotated with details about crowd distribution. These explain the REAL reason why Liverpool supporters took far longer to get into the stadium than the Nottingham Forest fans. A little under two minutes after Gate C is opened. 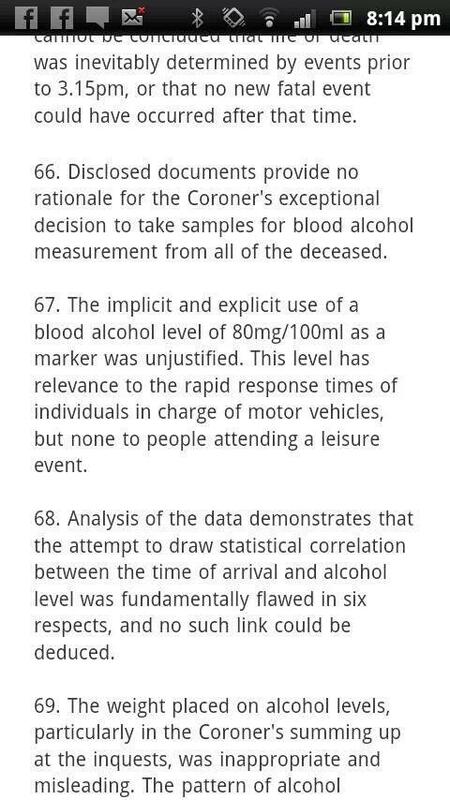 Screenshot taken from the Report Of The Hillsborough Independent Panel. 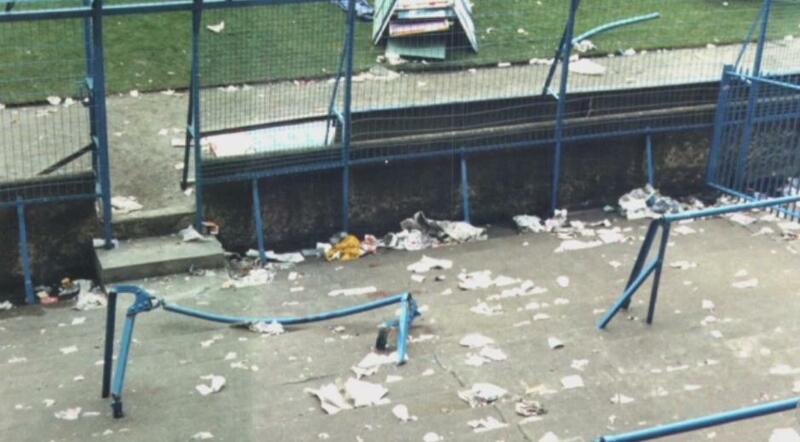 Published by the Hillsborough Independent Panel, this photo, of a half-empty bin with more soft-drink cans in it than beer cans, was taken by the South Yorkshire Police as distinctly unconvincing ‘evidence’ of high alcohol consumption by Liverpool fans at Hillsborough. This not-particularly large ‘mound’ of litter at the Leppings Lane gates was photographed by the South Yorkshire Police in a somewhat desperate attempt to prove alcohol-consumption at Hillsborough was profound. Note how many of the cans, cartons and bottles are for soft drinks such as Coca-Cola, Pepsi Cola, and Fanta. Not so many for drinks with actual alcohol in it. 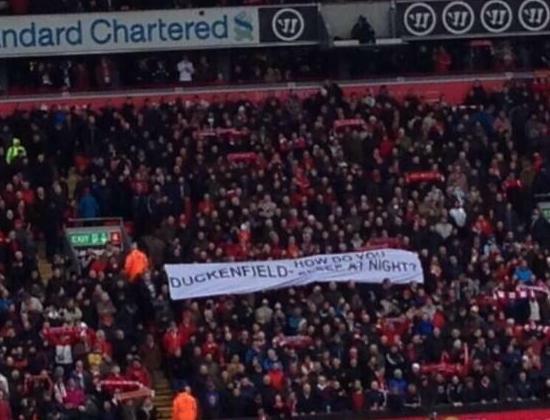 Banner unfurled at Anfield during a fixture against Arsenal on 8th February 2014, in response to David Duckenfield’s QC trying to resurrect myths of drunk fans at Hillsborough. Detailed analysis of even the most suspicious looking tickets the South Yorkshire Police could find revealed NO evidence of counterfeiting. The Owl emblem that dominates the badge of Sheffield Wednesday Football Club. This image was also on the club’s official tickets. Christopher Whittle makes a (somewhat subtle, at least by his standards) public insinuating remark. Excerpt from the Taylor Interim Report showing when David Duckenfield first apologised for spreading a malicious lie that fans forced an exit gate to enter Hillsborough. Former SYP chief inspector David Sumner. He rejected the Unlawful Killing verdict of the revised Coroner’s Inquest in a way that actually underlined why the verdict is correct. Overview of the central pens and Gangway 2 back in 1989. Notice how far the middle fence extends into the tunnel. A view from inside Gangway 2 towards the central pens and the pitch. Taken a little over an hour before kick-off, while Nottingham Forest players are getting a feel for the pitch. See how compressed pens 3 & 4 already are compared with pen 6. A fax sent by Norman Bettison to Peter Metcalf of the South Yorkshire Police solicitors in 1990, making clear that his claim that he never asked for statements to be altered is not really sustainable. Ray Lewis, referee at the 1989 FA Cup semi-final, says that his witness statement for the Hillsborough Disaster investigations was altered by the West Midlands Police. Several close-ups of the corrosion on the collapsed crush barrier. Paul Nuttall might just possibly have been at Hillsborough, but at best he deeply embellished his account. The writer who was really behind that notorious Spectator article in 2004, Simon Heffer. Even by Kelvin MacKenzie’s gruesome standards of hatred and cruelty, this hatchet-job article from 1989 was a horrible low. Does anyone know who the long curly-headed guy in the photo above (showing the girls being crushed) is? Is he one of the 96? I don’t know who he is/was, but no, he wasn’t one of the ones who died. Photographs of all the victims can be found on Google images, and he isn’t among them. His name is Martin Christopher Malone. The woman he is standing behind is Marian McCabe. For completeness, the lady to the left (from our perspective) of Marion McCabe was Inger Shah. This photo is actually one of a series of photos and you can see how desperate her situation looked because she let go of the fencing, possibly from through weakness from lack of oxygen or from passing out but because of the crush the only thing that moved were her hands very slightly. The man in the dark blue is, I think, Stephen Oates and the man in the light denim, again I think, is Gary Oyitch. but it could be the other way round or I could be completely wrong. Gary talked about both being able to see Inger and asking for his glasses removed as reported by the Guardian. In the series of pictures the man in the light blue denim first has glasses, then they are shown slipped down. However, the man in the dark blue is in the best position to see Inger. 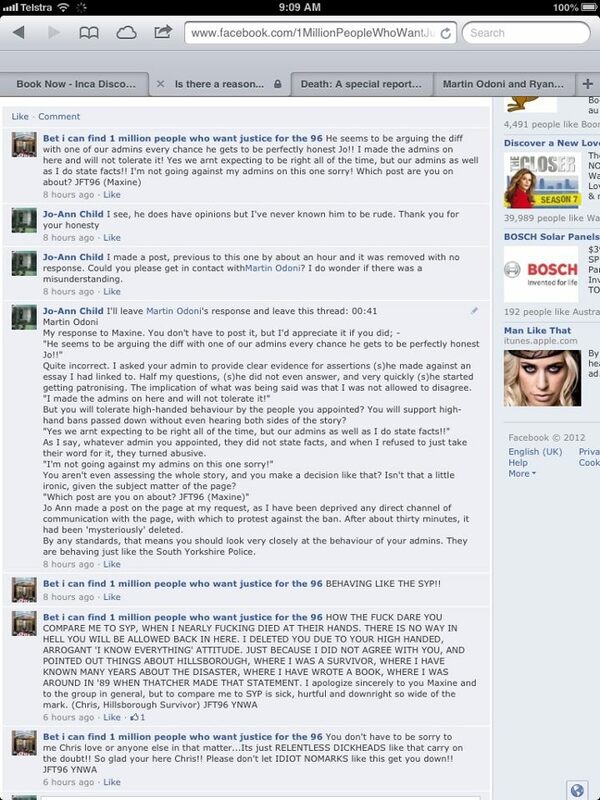 Thank you Martin for a blog where you actually show how you came to your conclusions. I appreciate the time and effort that this must take. For Marion, Inger, and the other 96, may you never walk alone. Ach and of course as soon as I hit send I realised that it’s Marian McCabe not Marion. Apologies.